We provide safe, reliable, cost-effective and on-time transportation for the disabled community of the Chicago area. At CDT, we are committed to providing outstanding service to our riders, to being an outstanding employer to our staff, and to meeting the needs of the Chicagoland area at the highest level possible. Need To Schedule A Ride? 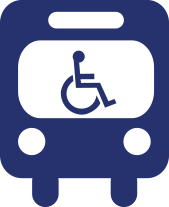 We service the entire Pace Chicago ADA Paratransit service area! Call 1-866-926-9632 or 312-226-0310 to schedule your ride today! Chicago Area Driving and Paratransit Jobs Available with Paid Training! 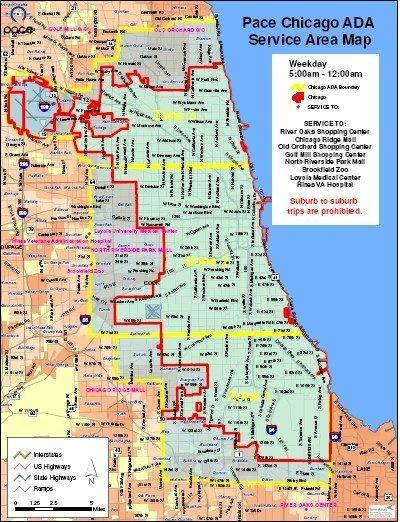 Copyright 2019 Chicago ADA Paratransit- CDT. All rights reserved. Various trademarks held by their respective owners cdt.com.